Tape Extensions are the favourite of the moment! They’re getting lots of publicity with lots of celebrities plumping to have them. The company that I use mainly is Beauty Works. I find them to be reasonably priced with an awesome range of colours. They have an amazing range by Jen Atkin THE celebrity hairstylist, famous for all the Kardashian transformations. I often get asked “what type of extensions are best?”, “Are tape extensions the best type for your hair?”, and the big one, “will they damage my hair?”. As with all types of hair extensions it’s down to the humans involved. No hair extension can damage your hair, it’s the human that applies them and the human that wears them. When you follow all the rules, unless there is a severe underlying health issue, they won’t damage your hair. 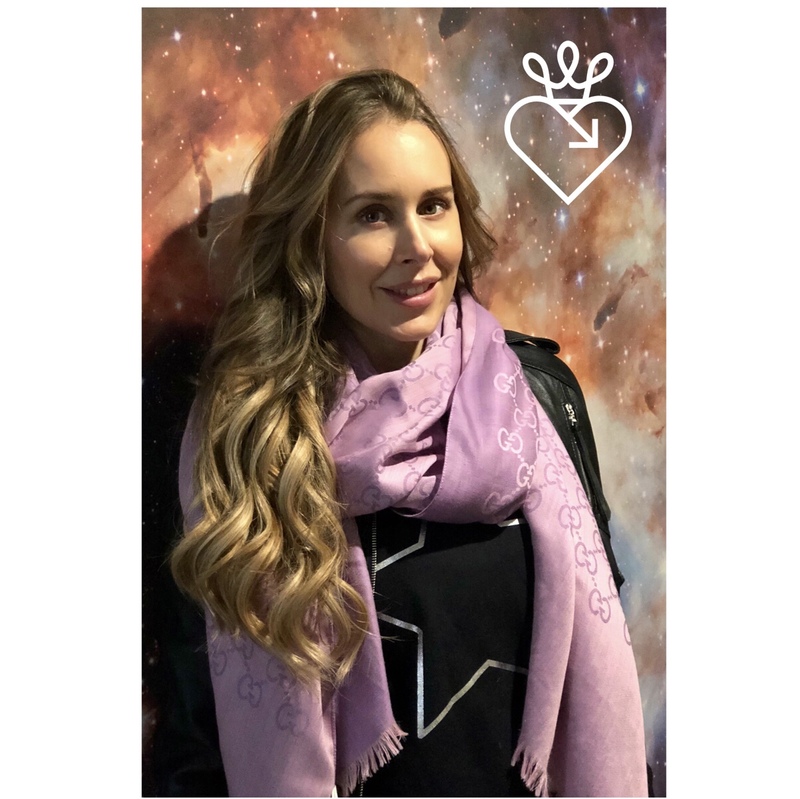 Tape extensions are great for the nervous hair extension wearer, great for the “I don’t want to wear them all the time” hair extension wearer and the long term hair extension wearer. 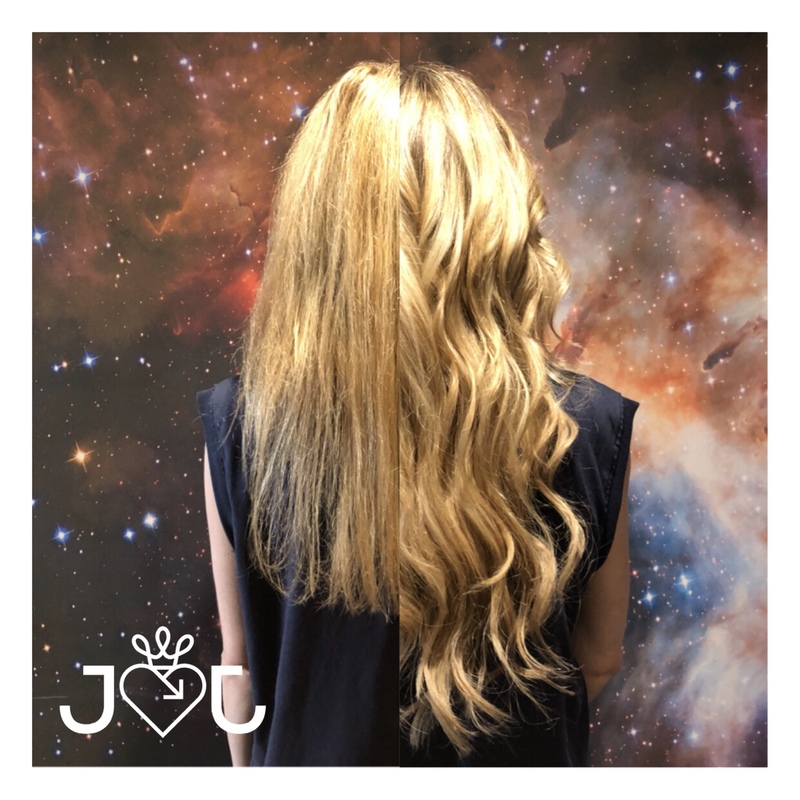 The hair lasts for a really long period of time (if you look after it ) and it can be taken out and left out, then put back in when you fancy OR you can have them taken out and reapplied immediately every 6-8 weeks. As someone who has worn every type of extension, I thought they were the most comfortable (even on day of application ♥️) and I loved that I could spend the money on the beautiful Jen Atkin for Beauty Works hair and wear them, then take them out and put them away until I wanted them in again – whenever that was; and not feel guilty for spending the money on the hair. You can also use different colours together, still getting that bespoke colour blend. 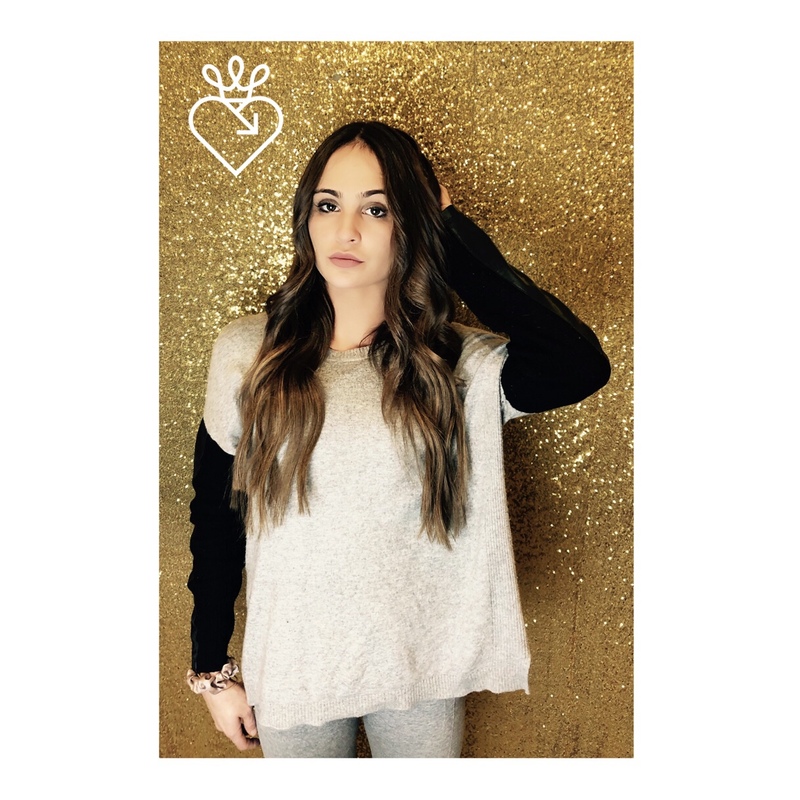 They fall differently to individually bonded extensions, so for those with finer hair, they can be a better choice. Ultimately, you still need a consultation. Why? Because that’s the best way to ascertain what will work for your hair and to get that colour match spot on!